Some would say that Kirk Franklin is like the father of gospel music. Others would say something different, boldly claiming that he’s a wold in sheep’s clothing and not to be trusted, as he had an active hand in Snoop Dogg’s latest gospel album, while back in the day numerous band members filed lawsuits against Kirk for various reasons. I myself haven’t really listened much to his music, as back then I hardly listened to gospel music. So I guess you could say that right now I don’t really have any opinion of any controversy that one would say that Kirk is/was a part of. 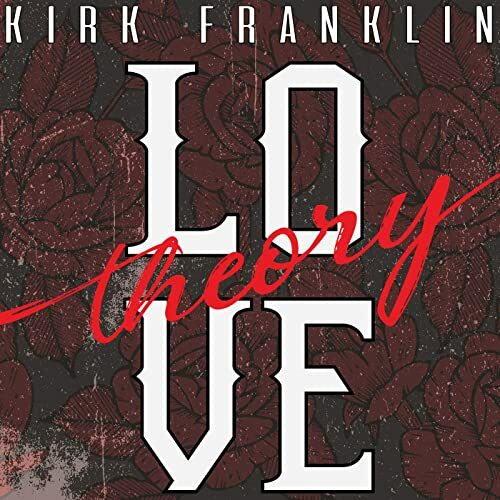 But whatever your views on Kirk outside of music are, there’s no denying utter and raw passion, evident on Kirk’s first single in 4 years, titled “Love Theory”. A follow up to the stirring 2015 album Losing My Religion, this punchy, captivating, catchy and compelling melody is so far one of my favourite tracks of 2019, and features signature gospel choirs and a sound biblical chorus, as we are met with a call-and-response track that majestically imparts to us that Jesus is always working for us and always moving things in our lives that will ultimately eventuate for our good, even if we aren’t aware of or even believe the outcome right now. With Kirk leading the song against a rousing backdrop of enthusiastic gospel choir singers, we are provided with the hope and eternal truth that ‘…He saved the day, He will come through, He won’t doubt, that’s not what super heroes do, no greater love makes my heart beat, all I wanna do is make you proud of me…’, a sentiment and statement that is as true as the blue of the sky up above; as we remember God’s promises littered throughout His living word. I don’t know 100% if Kirk Franklin’s “Love Theory” will prompt me to avidly and actively search through his discography to check out his music (or maybe it will but just not now! ), yet one thing is for certain. Kirk’s signing to Provident Label Group has me intrigued and quietly waiting what is next in store for him. Is “Love Theory” worth this listen? For die-hard Kirk fans- yes! But for others…well Kirk is an acquired taste, so check out the music and let me know what you think! I know I am unexpectedly digging the gospel sound… are you guys?